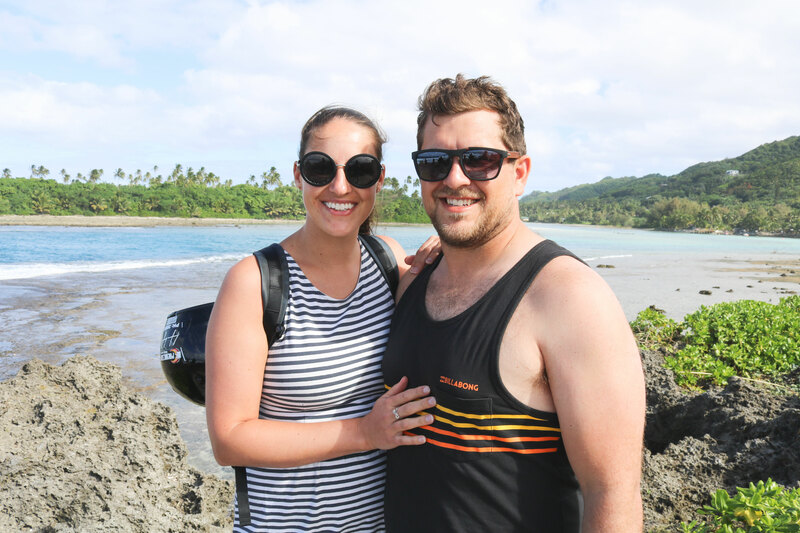 When we came back from our trip to Aitutaki, we spent 10 days on the stunning island of Rarotonga. 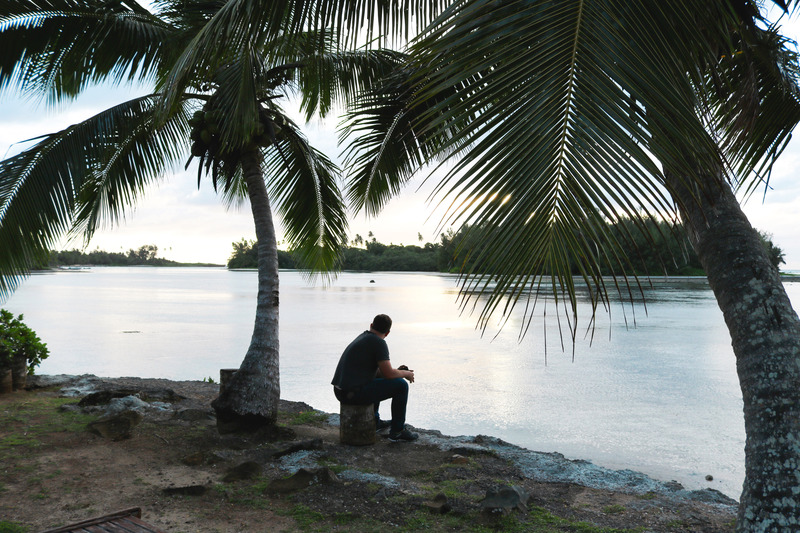 We’ve decided to spend many days on this island as it’s the biggest island of the Cook Islands. 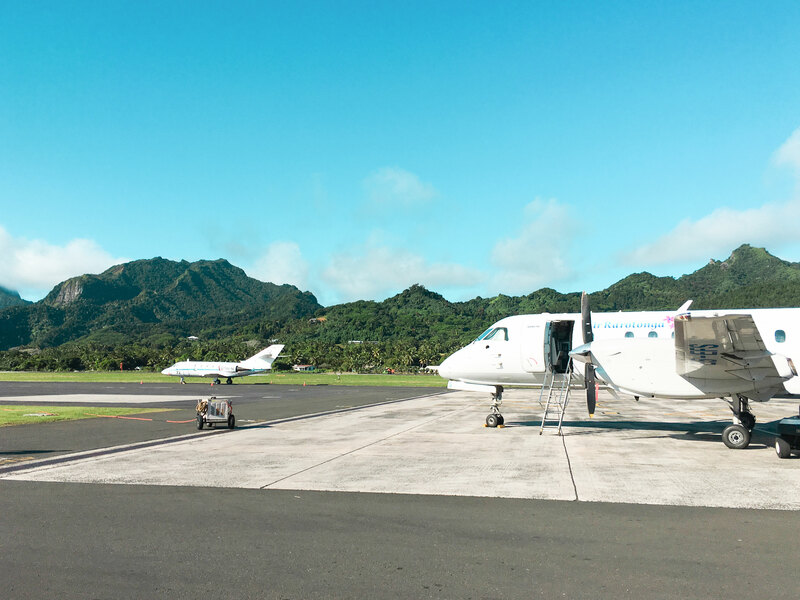 Rarotonga is a 15-hour flight away from Vancouver. 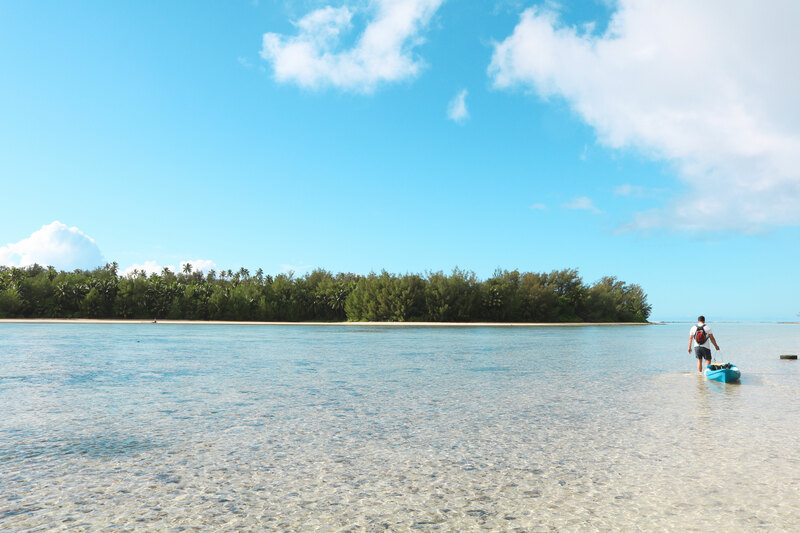 This island of a total superficies of 31 km is the biggest island of the Cook Islands. It has a population of over 14,000 people. The island is surrounded by a lagoon which is sometimes very wide at some places and sometimes very narrow, making some parts of the lagoon ideal for swimming or snorkeling. That was our favorite activity. As the island is quite small, it only takes 45 minutes to go around. 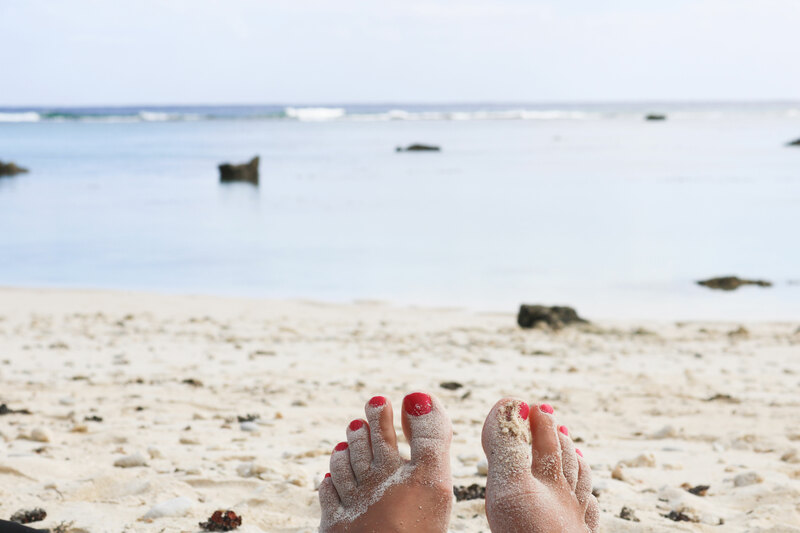 I recommend you leave with a backpack filled with everything you need to go to the beach and then you drive around the island to find the best spot to lounge and enjoy the beach. There is nothing better than that, as when the wind blows on one side of the island, the other side of the island is usually super-quiet. The viewpoint of the coral reef at the end of Kaireva Drive. Our Airbnb had several Kayak available to us, we often take them for a tour. Most of our days were filled with kayak tour of the lagoon as we would go from one mini-island to the other, then explore those islands, do some snorkeling and walk along its edge. The market is held every Saturday morning in downtown Avarua. 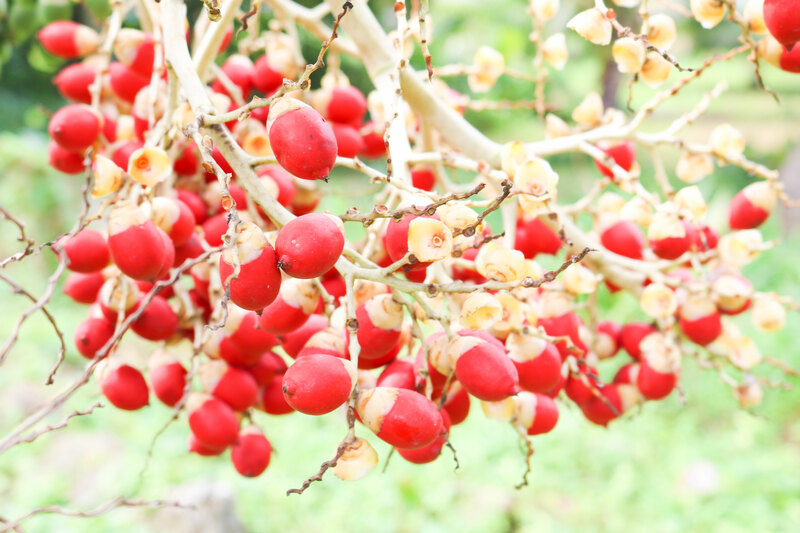 This is the perfect time to buy fresh fruit, vegetables and souvenirs handmade by locals! The market is quite big and is definitely worth the detour! 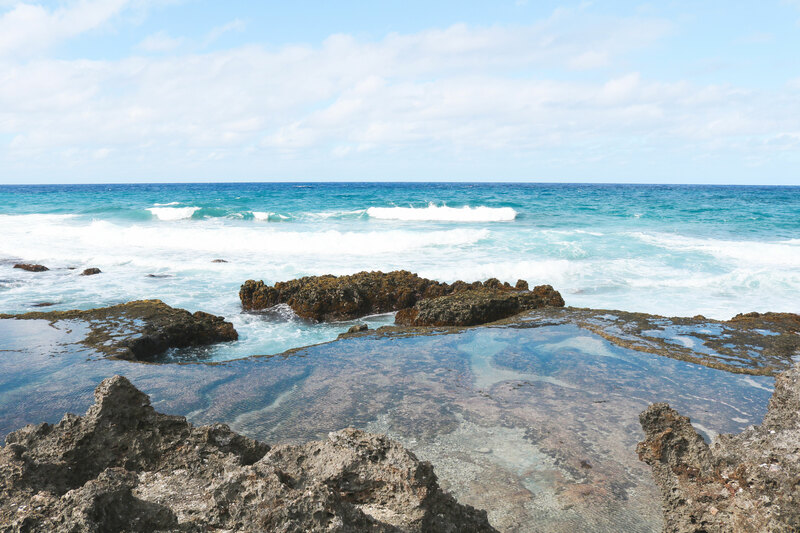 Obviously, as you’re staying on an island surrounded by a deep blue lagoon, the main activity is to swim, snorkel and enjoy this one of a kind lagoon! 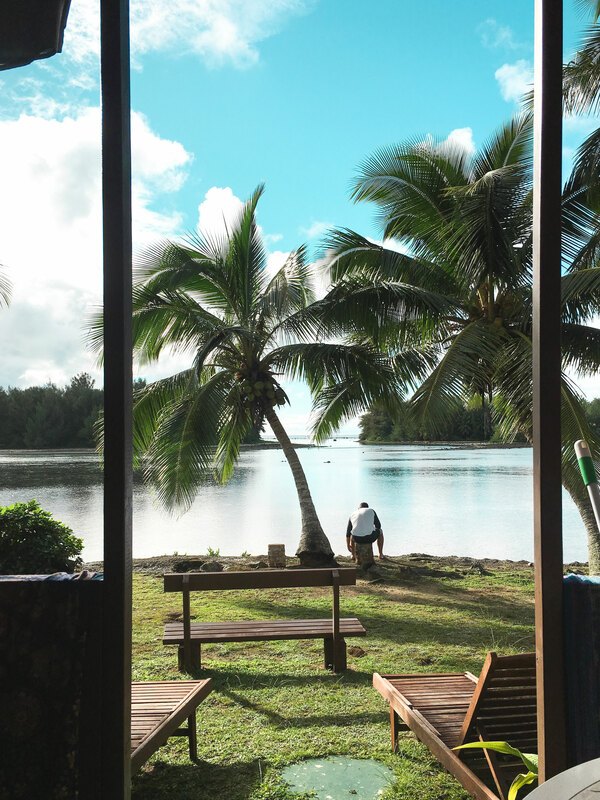 We opted for an Airbnb located on the Muri Lagoon. It was a small cabin with a bed, a small kitchenette, and a bathroom. 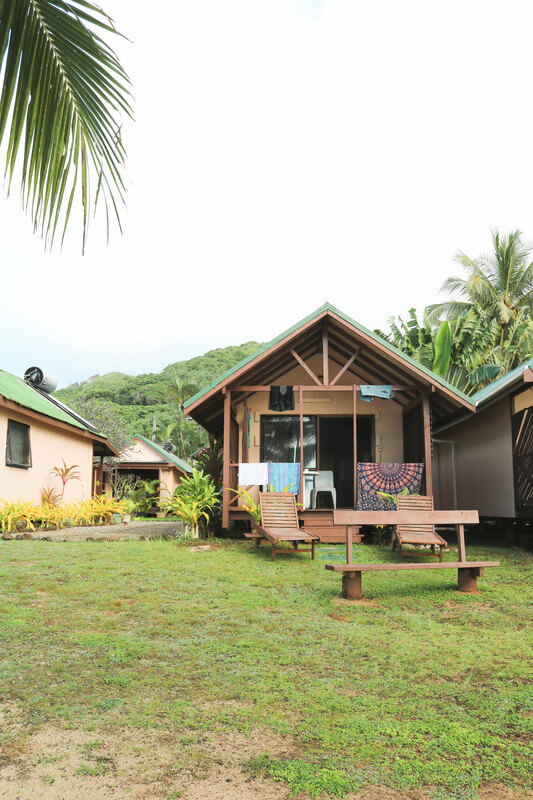 We loved staying at Aroko bungalows($)as we had a lot of privacy and our host was very helpful. On the other hand, it’s almost impossible to swim in the lagoon located in front of the beach huts as the water is very shallow. That said, we often left from there with our kayak to go explore other islands, it didn’t bother us that much. 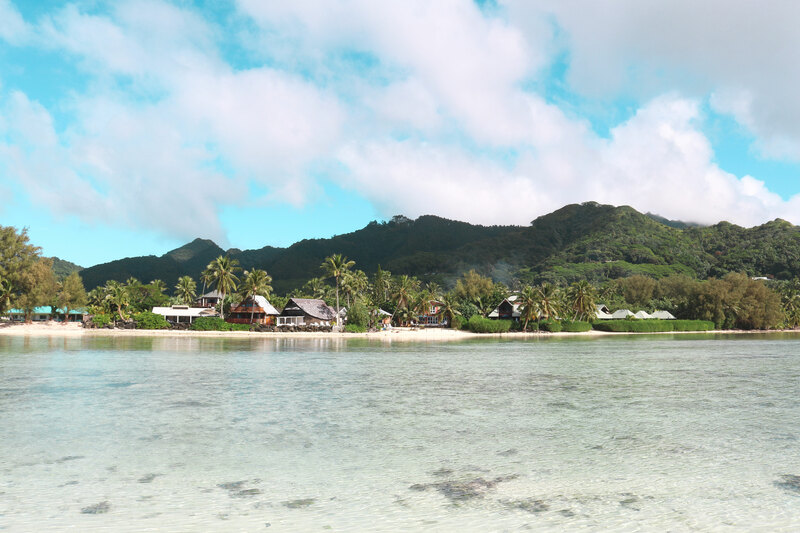 For your information, the hotels located a little further down on the Muri lagoon, such as the Pacific Resort Rarotonga($$$), the Muri beach club ($$$), or even the Te Vakaroa Villas ($$$$) are located directly on the beach. 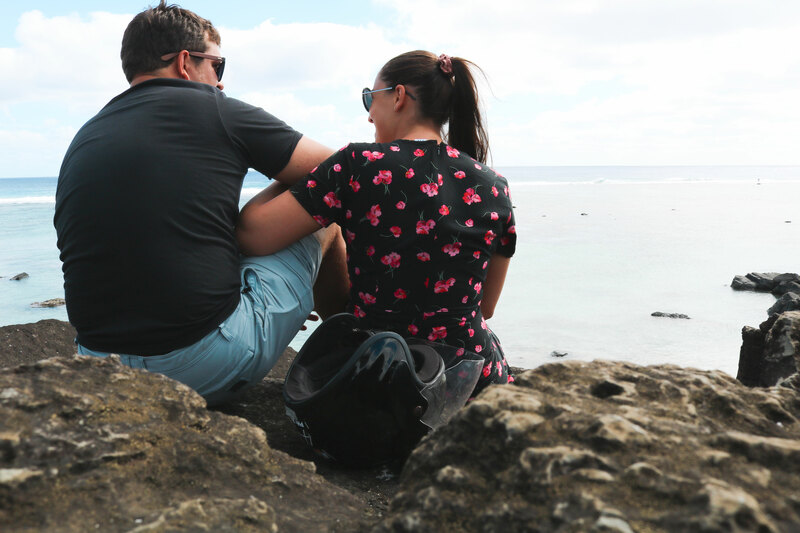 After exploring the island of Rarotonga numerous times, we fell in love with Aroa beach. The snorkeling was out of this world, the beach was super nice. 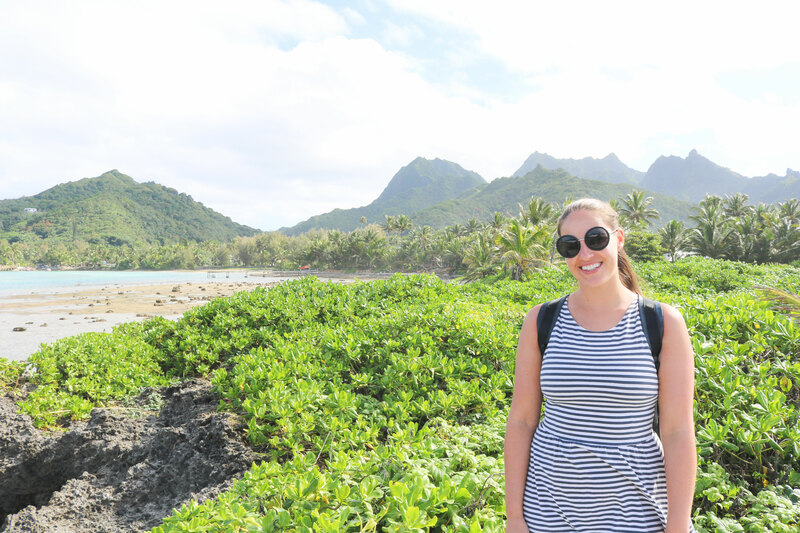 If we ever return to Rarotonga, we would stay at the Rarotongan Beach Resort & Spa ($$) as we really loved the beach located in front of this hotel! Finally! A true grocery store, with variety and fresh produces! We did our grocery shopping for the 12 days of the trip there. The grocery store is located near the airport, which is perfect if ever you wish to purchase groceries on the way to your hotel. 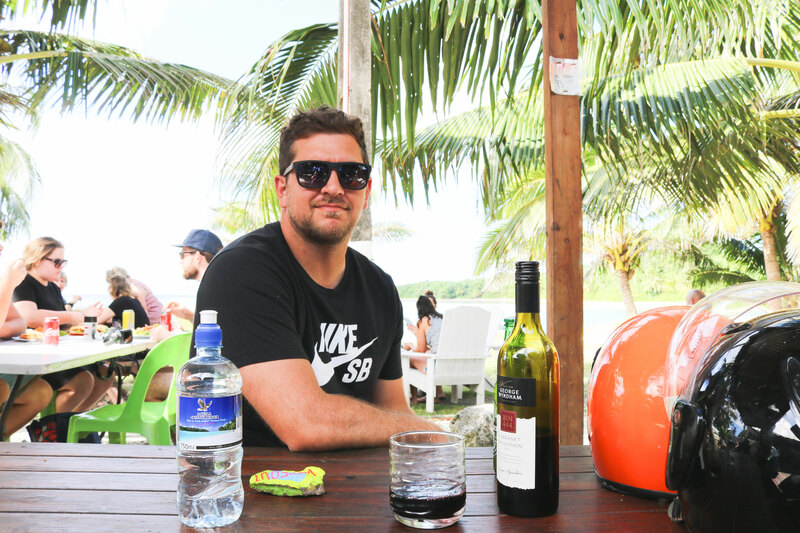 Food in the Cook Islands is more expensive than in Canada. 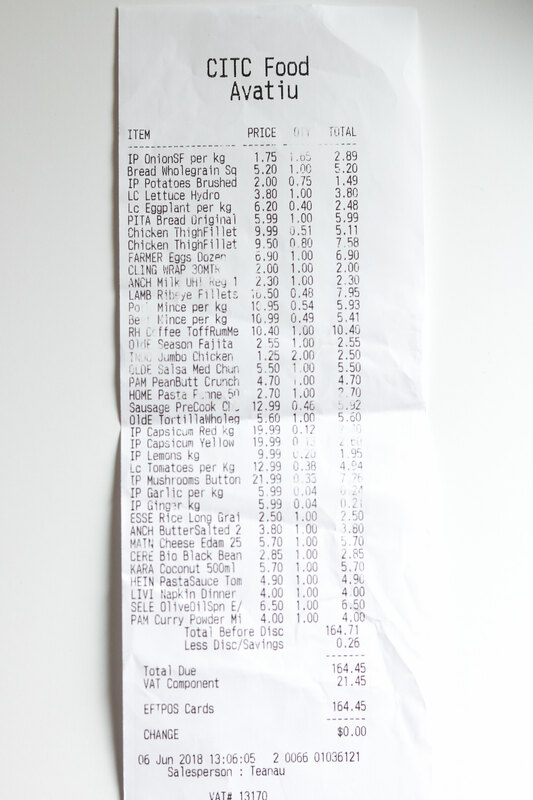 It cost us NZD$ 165 for 10 days of groceries, you can see what we bought and the prices we paid on our receipt below. Some vegetables were really expensive, per instance cauliflower was NZD$ 19.99 and the mushrooms were NZD$ 22/kg. On the other hand, the meat was super-affordable. We didn’t find any tofu and we bought a small can of black beans for NZD $3, triple the price we pay in Canada. You’ve got to go there! It’s affordable, the fish are fresh, and are supplied by local fishermen. We often went around the island to get fresh fish of the day. 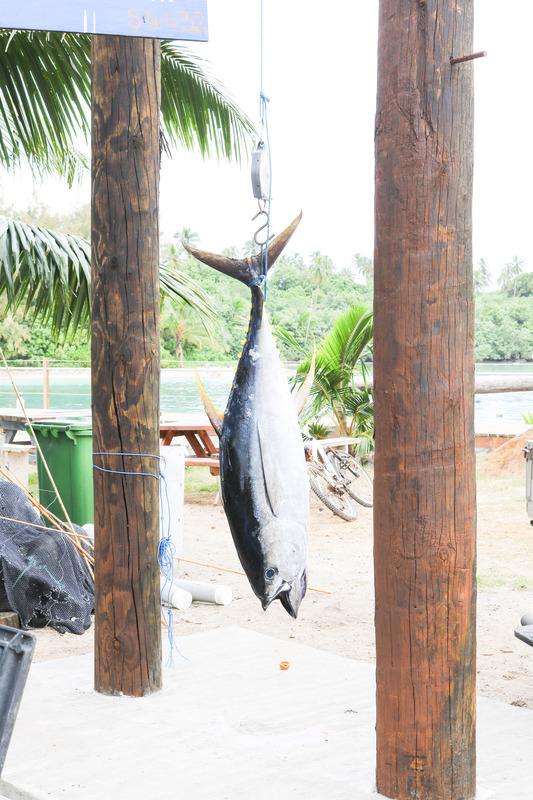 To tell you how affordable it is, we bought a tuna steak and a moonfish steak for NZD$ 7. We went back there many times, even under the rain! The best bakery on the island! My fiancé would often pick up fresh croissants for us to enjoy on the patio. During the evening, the pastry shop becomes a restaurant where they serve tasty dishes of French inspiration. 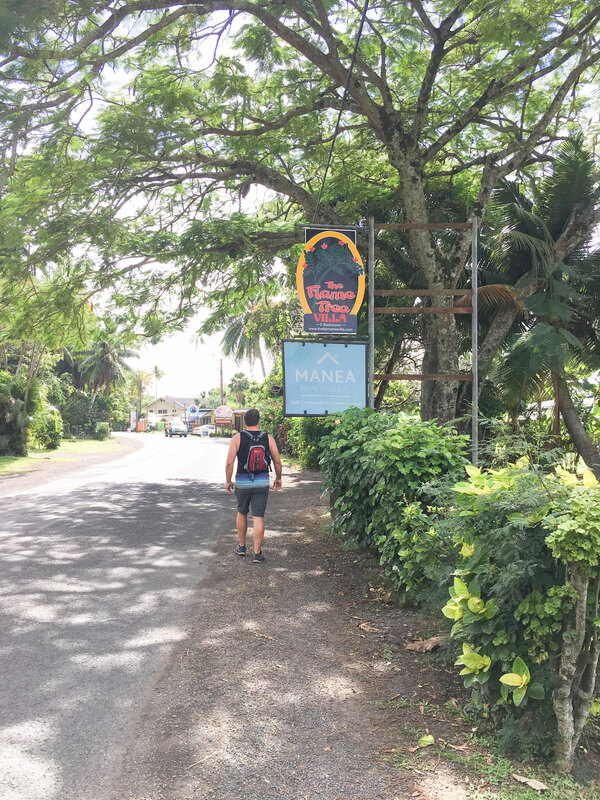 Following our visit to Pananga Pui Market, we went to Kai & Co. A small hole in the wall, with tasty and fresh dishes such as sandwiches and salads! This restaurant is located right beside a port. 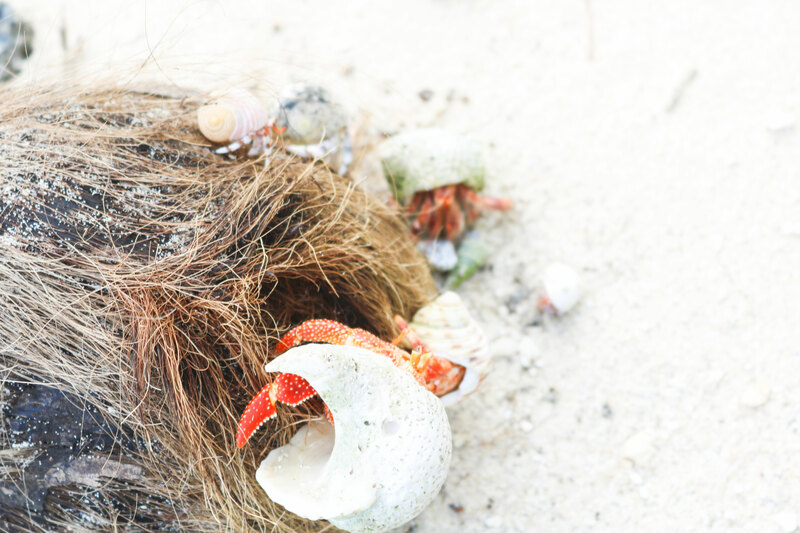 It’s ideally located as it’s where the lagoon opens up into the ocean, to allow the fishermen to go out fishing. 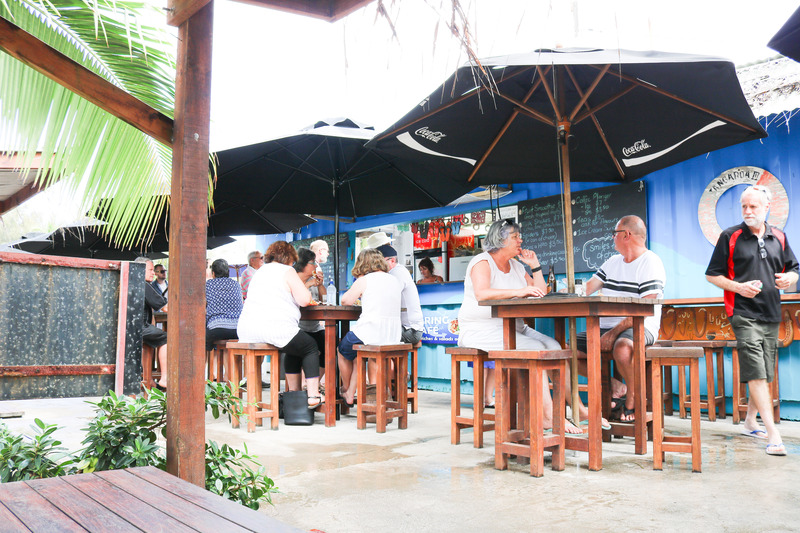 This small outdoor restaurant features fresh dishes made with the fishermen’s catch such as sandwiches, salads, and appetizers. It was walking distance from our Airbnb which explains why we went so many times! The best is that you can bring your own wine or beer all year round! It’s just perfect, you have a drink by the ocean, you buy a $12 sandwich and you have a great time! Doesn’t get much better than that! My favorite sandwich is the F.O.B burger if you have a little room for dessert I recommend sharing a milkshake with your lover or friend! This night market comes alive several times a week. Bring your own wine or beer and come to settle down for a colorful evening! Choose your meal from one of the food carts and enjoy the moment! We loved this restaurant so much! It’s perfectly located on the beach… we spent 3 hours there. You know, it was happy hour! We enjoy local dishes such as the seafood curry, which is a must try! It was the perfect place to enjoy a romantic evening on the beach. Given the size of the island, I strongly advise you to rent a scooter. If like us, you don’t have your scooter driver’s license, know that you can pass the test at the local police station. My fiancé challenged himself and passed the test! It takes about 1 hour from the time you fill up the paperwork all the way to the driving test. It cost NZD$ 20 for the test, plus NZD$ 20 for the license and NZD$ 15/ day to rent the scooter. The test takes place in the narrow hallway beside the police station. The turns were so sharp, that the boyfriend had to try twice, but finally succeeded to get his license! Thankfully, the police officer was very kind! We kept the scooter for the rest of the trip, as it made everything much easier! 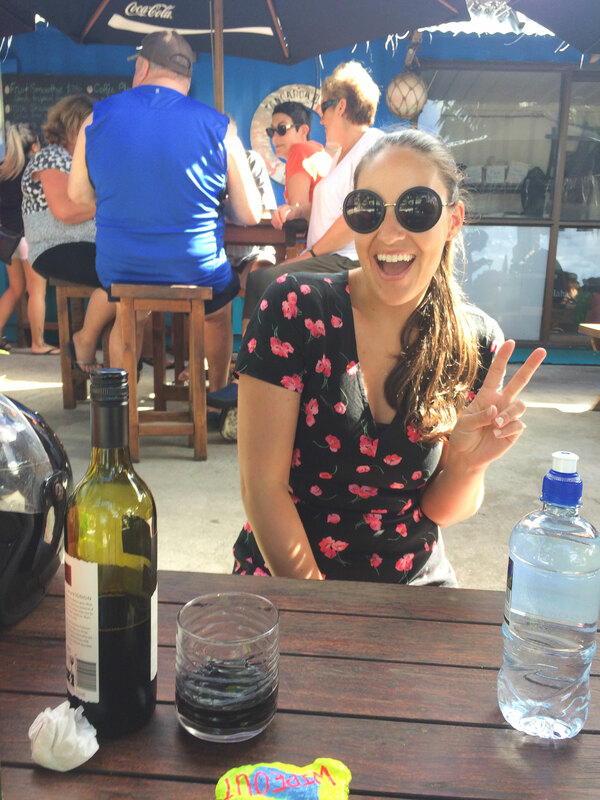 During our stay in Rarotonga, the boyfriend really wanted to visit the local brewery; Matutu. You can tour the brewery for NZD$ 15 per person. We had planned on visiting the brewery until we got on site and saw the whole organization. There was a couple doing the tour and it seemed very sketchy as it’s not really a tour, but only the creator of the beer talking about his process while sitting on a chair. Not what we were hoping for, plus the plant was poorly maintained (from what we could see outside). We went back to the beach and canceled the tour… Don’t waste your time! The Internet is rare and very expensive as you don’t have access to free WIFI. You need to purchase internet cards to connect to internet points, that can be found around the island. We paid NZD$ 25 for 1.5G of internet. 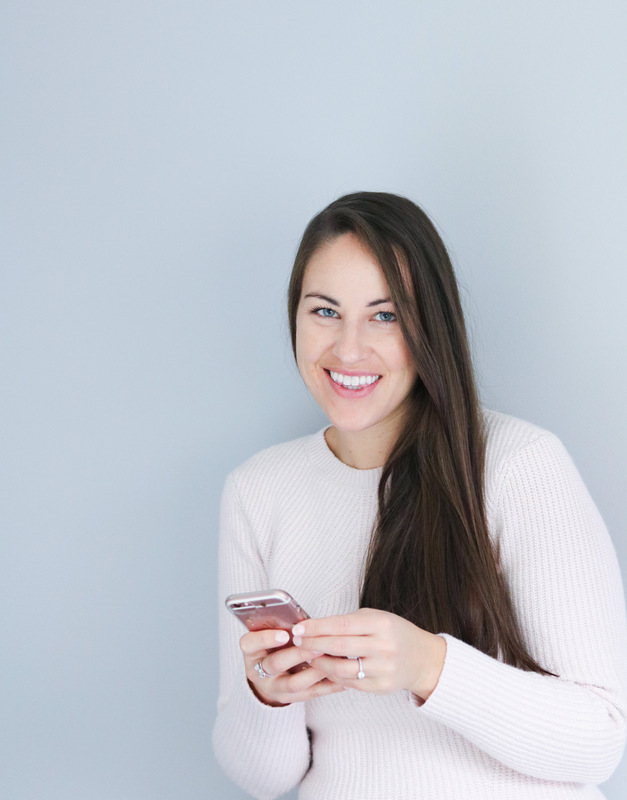 Let me tell you that when we called our families to tell them we got engaged, we kept the calls short and sweet! 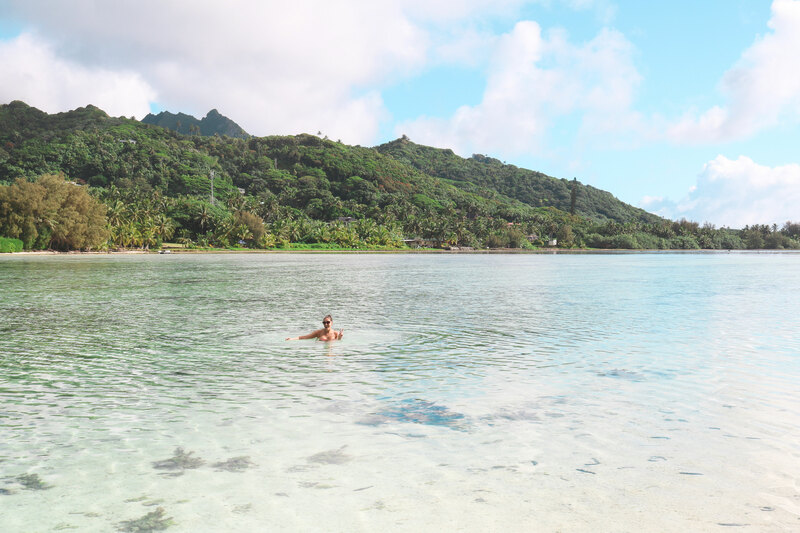 If I ever go back to the Cook Islands, I would plan a little less time in Rarotonga and a little more time in Aitutaki. 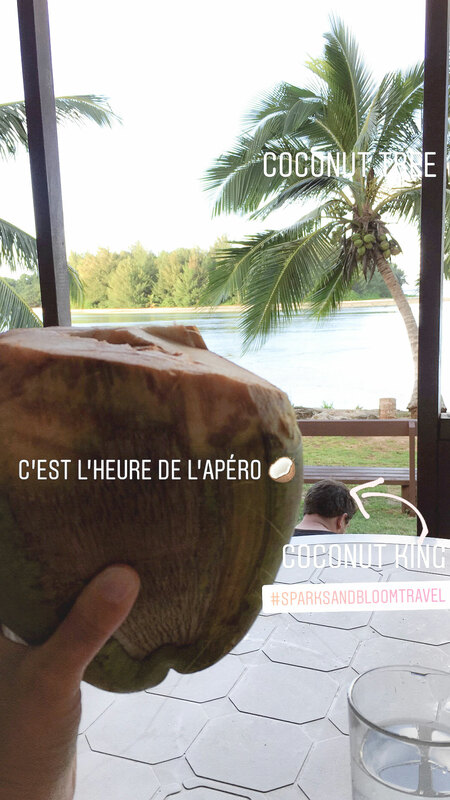 I really liked how easy it was to get access to food, the city and the restaurants in Rarotonga, but I much preferred the lagoon and how peaceful Aitutaki was. 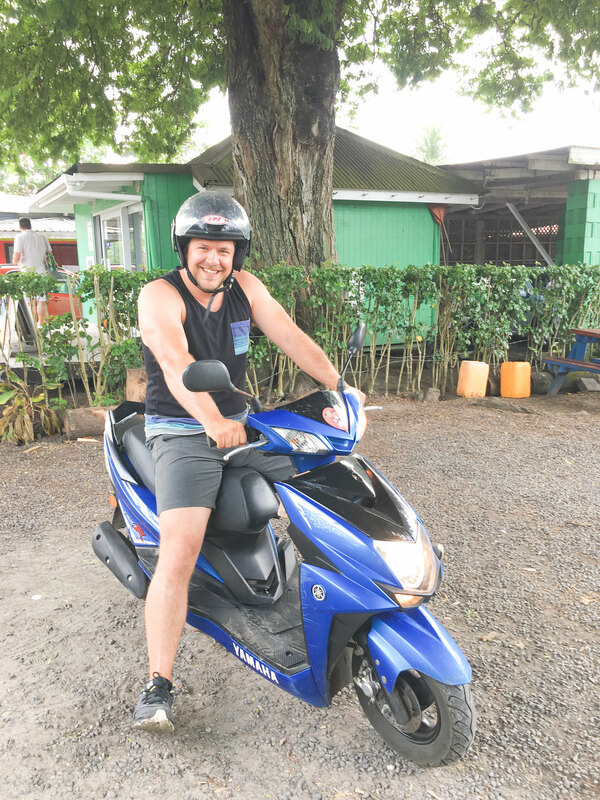 Still, I will forever remember our scooter getaways around the island of Rarotonga!